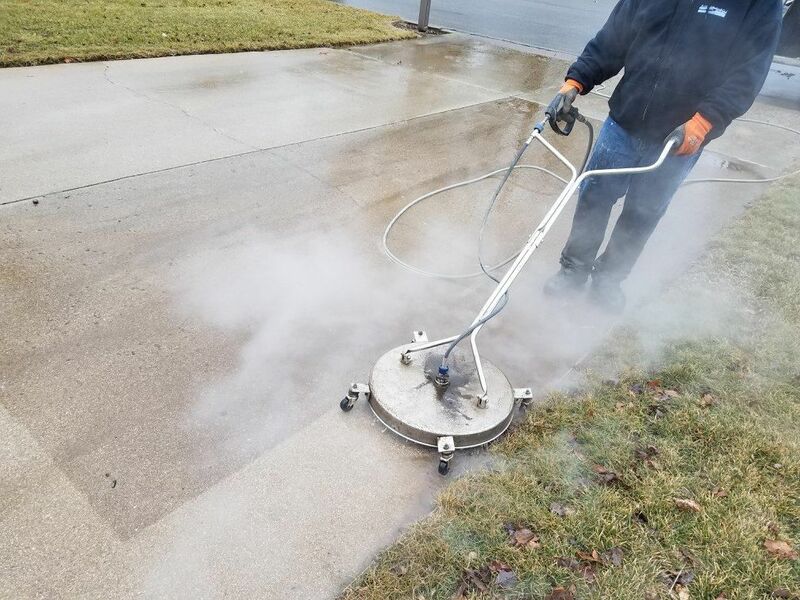 Power Wash Services has proudly served the Bloomington, Illinois, community since 1994 for all of your pressure washing and protective coating needs! With competitive pricing and friendly staff, choose Power Wash Services to beautify and protect your property. Power Wash Services is fully insured. Pressure washing improves the look of your property quickly and safely. Our process removes debris, mold and mildew, gum, graffiti and more from your home or business. Power Wash Services is completely mobile. We bring the power and water to you! Our trucks are equipped with a temperature-controlled mobile water supply with variable pressures for a range of jobs. Call Power Washing Services today! 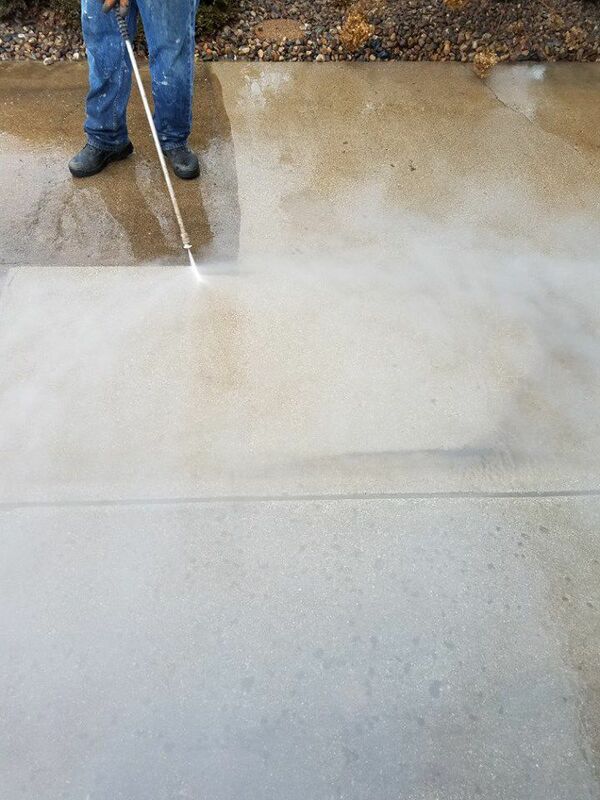 Power Wash Services also specializes in fleet and equipment washing, as well as concrete cleaning and sealing. Sealing your concrete can protect against chemicals, road salt and wear and tear. Don’t replace your parking lot or walkway when you can have it looking like new! Additionally, Power Wash Services offers window washing services and gutter cleaning, snow removal, feel and equipment washing, and grass painting. Contact Power Wash Services today about our products and services at (309) 827-3846 or info@powerwashservices.com for your estimate!